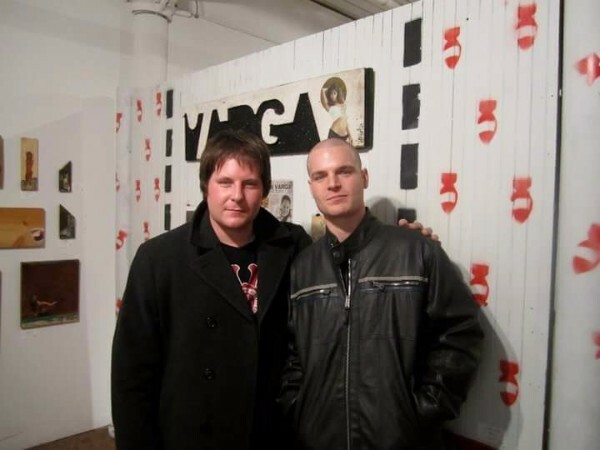 My brother & best friend passed away on December 15th. He was only 35 years old and resided in New Orleans Louisiana. He grew up in a rural Pennsylvania town but always had big city dreams. He spent the last 17 years of his life living by the brush as a starving artist. The world will seem quite plain without his talent & creativity. My brother was loving & very full of life. He was always the life of the party. 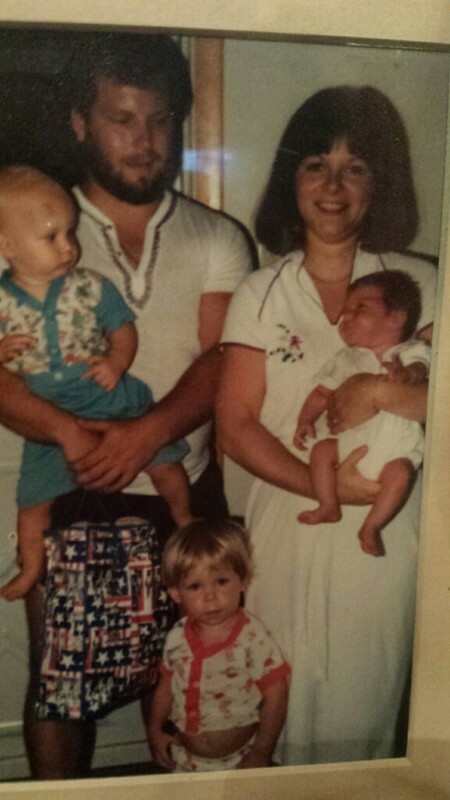 My brother truly was "The Funny Man"! 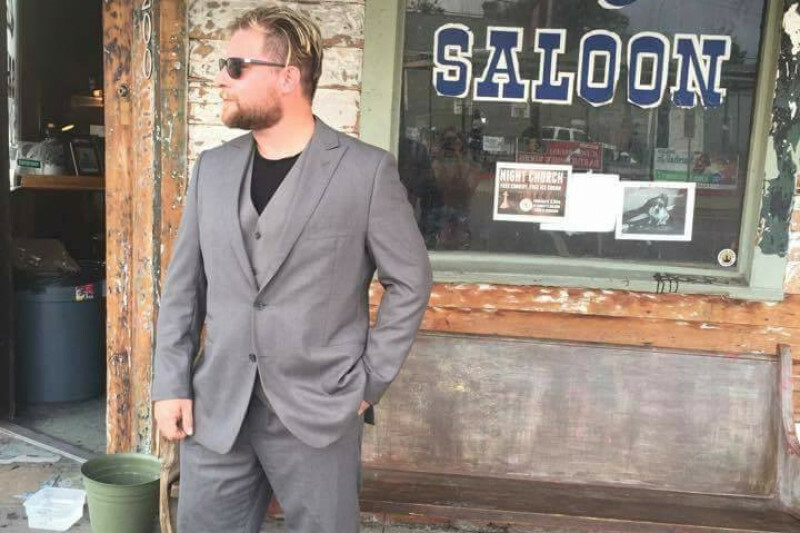 I love my brother and want to give him a proper burial but need a lot of help to do so. We are trying to raise as much money as possible to not only cover the $8,000 funeral expenses but also to have my brother transported home from Louisiana. Any amount you are able to give will be greatly appreciated! 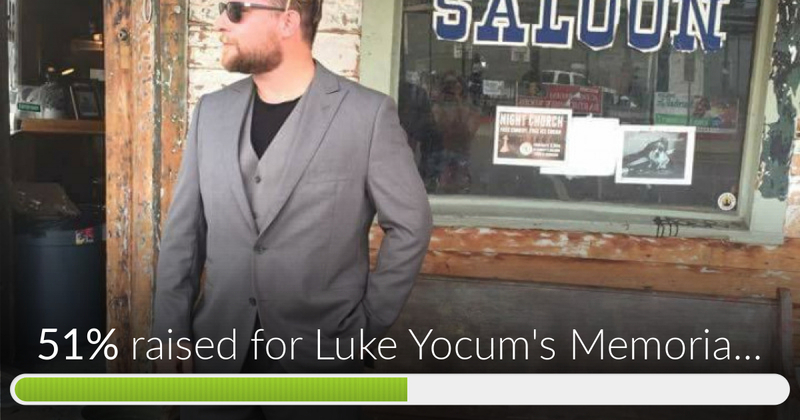 Luke Yocum's Memorial Fund has reached 51% of its goal! Prayers for you Luke & your family! I cant believe I am reading this now! Such a great heart and you are truly missed. Dam Bro Sleep in Peace! I am so sorry for ur loss and ur family.. Sending prayers to all of u.. Thoughts and prayers to you John and your family. Thank You Lauren Fisher and Michael Bossinger. Greatly appreciated! My heart and thoughts go out to you during this unimaginably difficult time. I always had and always will have fond memories of Luke. He was very unique and talented. Our deepest sympathy to all of you. We are so very sorry for your loss. My Uncle Mark and Aunt Kathy gave $200 to help with funeral costs and they also drove over a thousand miles through the night to be with my parents. Mark, Kathy and Maddy were in their car and on the road heading north to PA within hours of finding out Luke had died. Thank You for being our Family. We are so grateful for everything You guys do. We love You. The Yocum Family is surrounded by amazing, caring people at this very dark time. Thank You to our friends at the Moose Lodge of Lewistown. You have warmed our hearts by your very generous donation.